This is an amazing trek in western corner of Mongolia where it is bordering with China from its south and with Russia from its north. This area is Altai mountains. The place where we will do trekking is less traveled by people. It’s hard to get there by car or jeep. 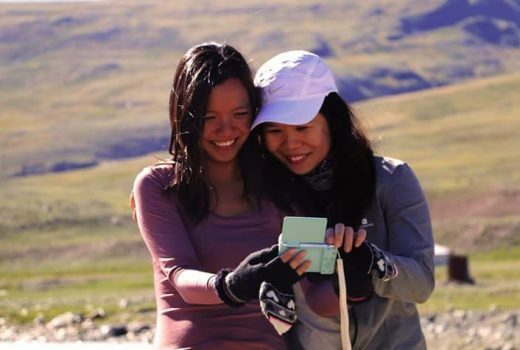 So, we will pack camels for our all stuff, and will start walking through breathtaking landscapes where Kazakh and Tuvan nomads spend their summer! Arrive in Ulgii (capital of Bayan-Ulgii province). Same day start driving to Altai Tavan Bogd national park and do camping in ‘White river valley” next to Tuvan nomadic families. Early morning after breakfast your horse guide will bring you horses, so you start horse riding from that gate towards base camp of Tavan Bogd mountains. After 17km of horse riding you will reach 20km long Potanin Glacier which is surrounded with Five holly peaks of Mongolia. You will have best view to glacier and even you can walk on it. You will camp just next to that glacier! 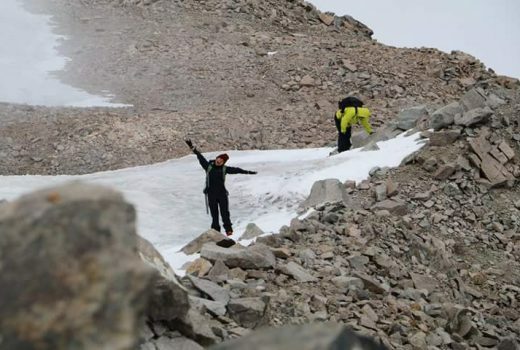 After breakfast your guide will guide you to 5th highest peak of Mongolia Malchin peak which is more than 4000 meters high from the sea level. you can easily be on the top of that peak where you will have full view to Russia and completely snow capped white mountains of Kazakhstan’s and Chinese Altai. 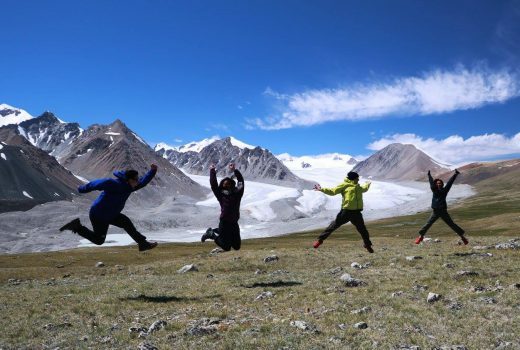 Start trekking back to the same gate of Altai Tavan Bogd national park. Have rest, relax and camp over there. 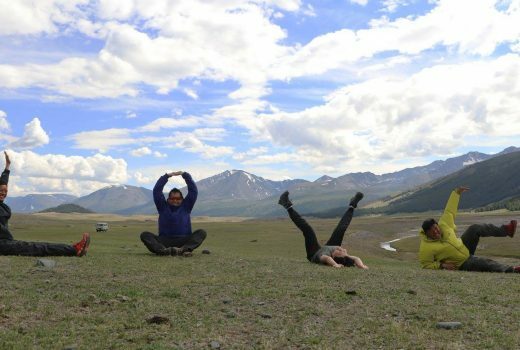 Start trekking to south of Altai Tavan Bogd national park. On the way you will stop for lunch where are many Rock Arts, Petroglyphs from ancient Turcic age which is also known as biggest in Asia. At the end of the day you will reach place called “Har Salaa”. This is most beautiful spot where Tuvan Nomads spend their summer. Early morning start trekking to snow capped Mountain and cross it to Bear Valley where you will have lots of chances to see wild animals such as Black Bear, Red Dear, Marmots and Wolfs…Spend night over there. 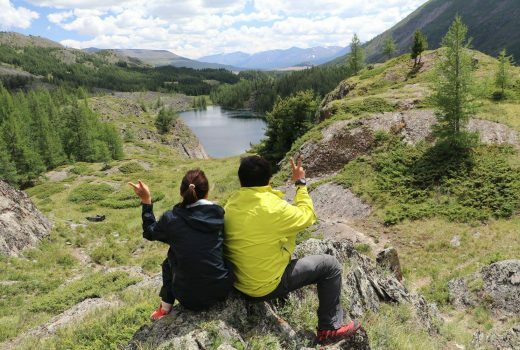 Start trekking to south along the most beautiful white river and lakes reach Akh su Valley where western Mongolian Kazakh nomads spend their summer. Visit families see how nomads make embroidaries, and milk products. you will busy with photographing, and more exited. Camping just next to families. 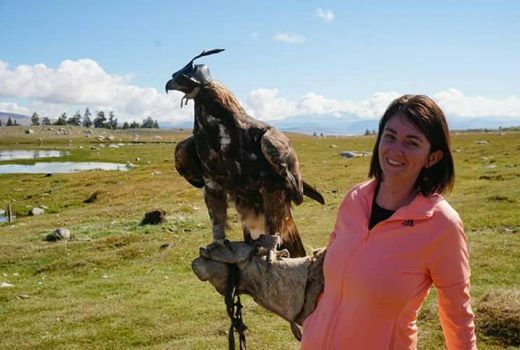 You can also compare differences of Kazakh and Tuvan nomadic lifestyle. Start driving back to Ulgii town. On your way stop to see “Dear Stones” (rocks with face of human) or Bal-Bals. arrive in Ulgii. Have hot shower at your Hotel room. Dinner at one of local restaurant. During the dinner time you will be enjoying Kazakh traditional folk concert (live music). 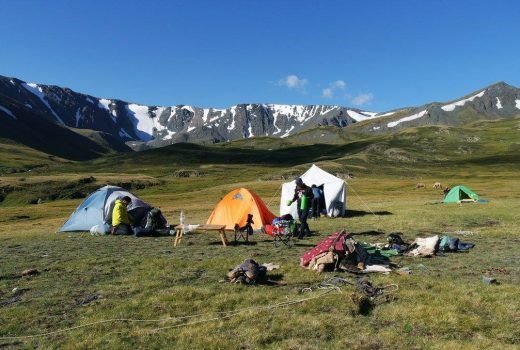 THIS TREKKING IN MONGOLIA IS AVAILABLE FROM 30TH OF JUNE AND WHOLE SUMMER UNTIL 15TH OF SEPTEMBER! Domestic plane schedule for 2019 will be announced at the end of march 2019.